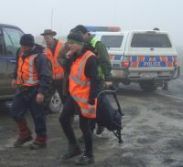 This is the web site of SARTrack Limited, a company originally set up for the development of Radio Tracking for Search and Rescue in New Zealand, but now expanded into the development of an International software package for both Search and Rescue organisations worldwide, and Amateur Radio users. The SARTrack software is completely FREE. 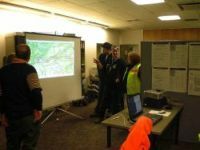 Now with many different Maps (available off-line after initial download) including Topographical and satellite maps and Canada Toporama, all amateur radio APRS functions, and many extra SAR features, including full Operations Management. Now also available for SAR users: The Android Sartrack Member App (Beta version) available from the Google Play store. First read the App information page. 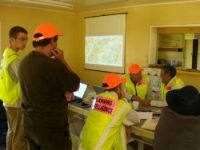 - Deployment in the field: Preparation, Deployment and Operations. - How to Track your Teams? - Have a look at the recommended Database layout (PNG Image). 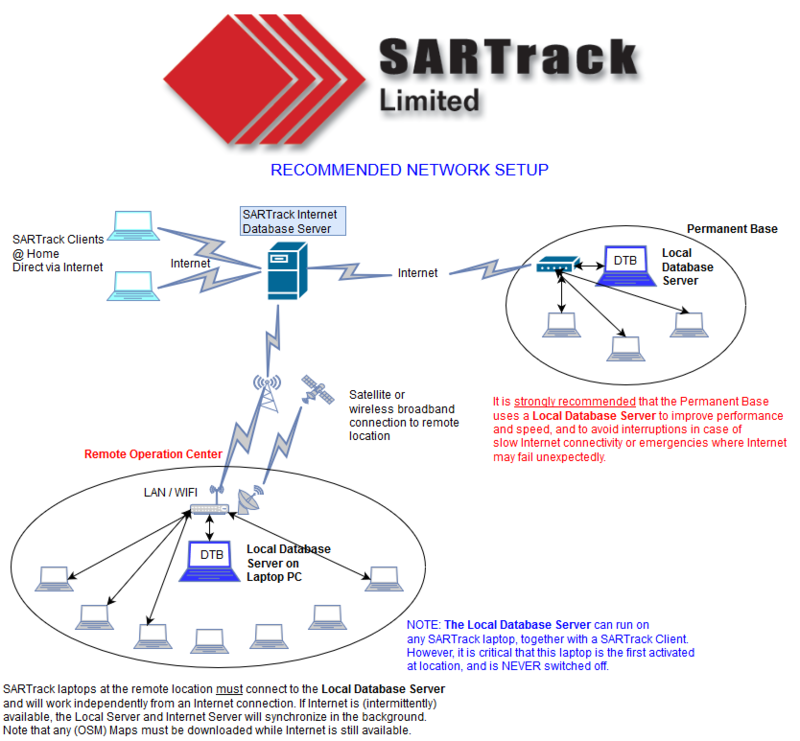 The SARTrack (Client & Server) Update history can be found here. The SARTrack Member App Update history is here. 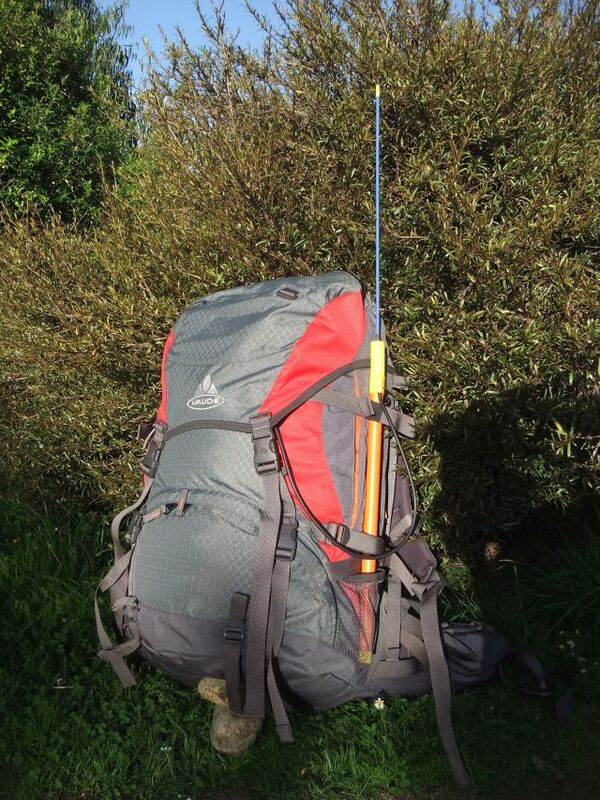 NOW Available: The SARTrack Backpack antenna. 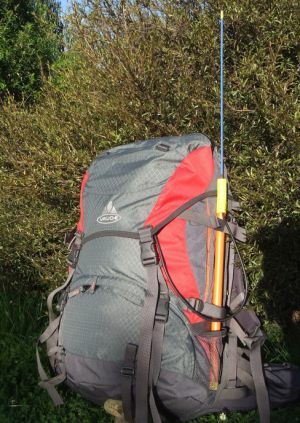 The SARTrack Backpack antenna is now available for sale. This antenna is extremely flexible and strong, and is intended for SAR teams in the field. The antenna will greatly increase the coverage of VHF handheld radios and Trackers, and is in fact a requirement if an external (GPS) microphone is used with the radio. The frequency range is approx. 8 Mc. The default connector is a BNC male. You can look at a short video clip of the antenna in use on YouTube. The current price is NZD $99 plus freight (to convert in your currency click here). The proceeds will fund the further development of the free SARTrack software. The minimum order is 5 antennas for every given frequency. Some frequencies are common enough to have a batch made to keep in stock. Other frequencies require a minimum order of 10 antennas. To order, please use the Contact page. While no longer recommended, 3 Gigabytes of New Zealand Topographical Maps are available as a sepparate package. Click here for download and installation instructions. SARTrack no longer builds APRS Trackers or Repeaters. 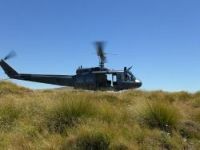 Any New Zealand SAR group wanting to use the dedicated APRS VHF frequency, will have to find somebody to build the Trackers and Repeaters for them. My designs can be used on request. I leave the original information on the Trackers and Repeaters for reference on this webside. Please use the links on the left to find out more. Last updated 16 October 2016.